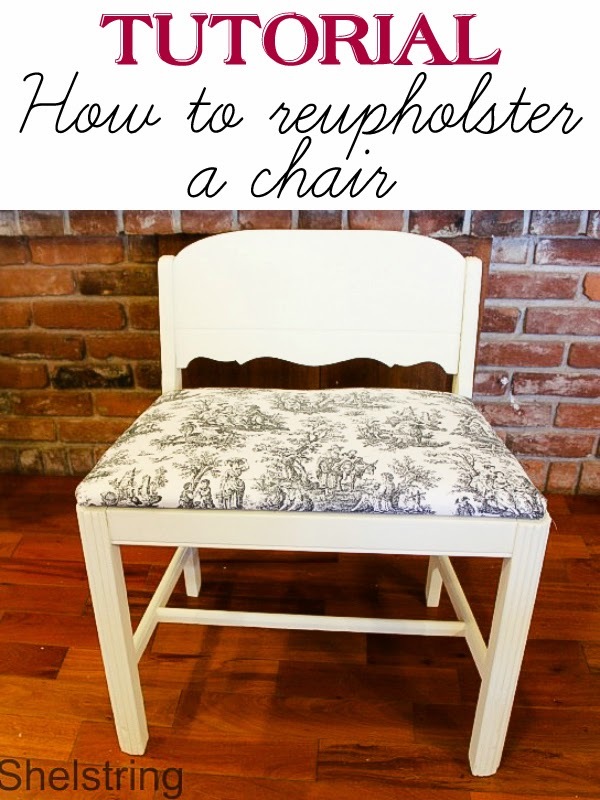 Come see my post on Ask Anna on how to reupholster a chair cushion. The before and after alone is worth the click. Plus, don't forget to come link up your projects Friday for the Linen and or Leather Project Challenge!